Handsfree Wireless Bluetooth FM Transmitter Car Kit Mp3 Player. When the call is finished, it will be switched to the music play automatically. It can also send the music in your phone to your car sound wirelessly. 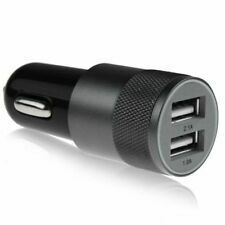 Car Charger Quick Charge 3.0 30W Dual Ports 3.1A Car Adapter High Performance Quick Charger for iPhone, Samsung Galaxy, Xiaomi, Huawei, iPad and More. Total output:5V~8A(max). Max Single USB output: 5V~2.5A. 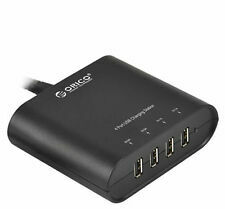 Support a variety of USB charging protocols,each charging protocol automatic switching. Do not pull the lead or plug hard. 100% Original Genuine Qi Wireless Charging PAD Black. Make sure your phone setting are correct, enable Qi charging For Samsung Galaxy If you have a on and off charging issue its likely the phone is switching off and losing connection with pad. For car, bus, truck, SUV, ATV, motorcycle, RV, etc. High-end switch with LED indicator light. Application: With blue LED lights, load faster and safer. Output current: 4.2 A (2.1a 2.1a). LED Color: blue. Well, with this 5-in-1 charging station, all these problems will be solved easily. The cute mushroom shape with LED light will bring you more fun and convenience, you can place it on the bedside or desktop for lighting. 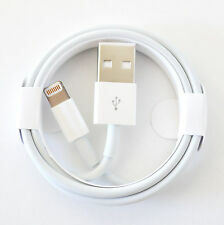 White LED Indicator Light Design Suggests Power Connection and Then Provides White Light Lighting, Convenient for Night USB. The Latest, Fastest and Most Efficient USB Charging Technology in the World. 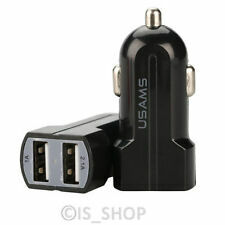 2A 5V 1/2/3-Port USB Wall Adapter Charger US/EU Plug For Samsung S4 5 6 iPhone. Needless to say, carrying around the individual charger that comes with each device in your bag or backpack can make things pretty messy. You'll also need to find a power outlet to supply all your different gadgets. 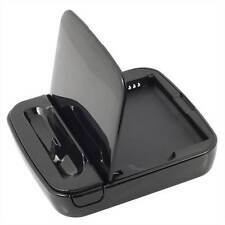 Save yourself the trouble and charge all your devices on the one charging station. On any given day, we have multiple devices to charge. Instead of gobbling up outlets for each individual charger, you can charge all your devices with just a single plug. More energy efficient while cutting down on the clutter, and reducing your outlet requirements to just the one single outlet, a charging station dock is an elegant solution. 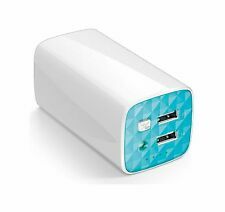 Charging stations are also more portable than ever and take up less room. Look for a number of ports so you have room to expand. While you might only have a smartphone, tablet and smartwatch now, in as little as a year, there might be another product on the market that you will need. It's a good idea to buy a charging dock with more ports than you require. You should also look for ports that offer specialty circuits like “fast charge” technology. Finally, decide if you want a wall charger, a corded hub, or an organizer – this will be dependent on your personal preference and where you will mostly be using it. Get the most out of your smart products when you shop online on eBay for all your tech needs, including charging stations, mobile phone cables, charging mats for mobile phones and other great accessories. Don't suffer from ‘low battery anxiety' any longer – plug multiple devices into your docking station to charge your devices simultaneously, and you'll never be without technology again!